Department Stores - Rakuten - Earn Super Points at your favourite retailers and choose great rewards. Some stores just have it all under one roof, and for this type of convenience in your shopping experience, you’ve come to the right category here at Rakuten.co.uk. For everything, from men & women’s fashion and electronics to sports and leisure, home and garden wares and special gifts, our Department Stores category has a bit of everything! Shop the latest deals at House of Fraser. 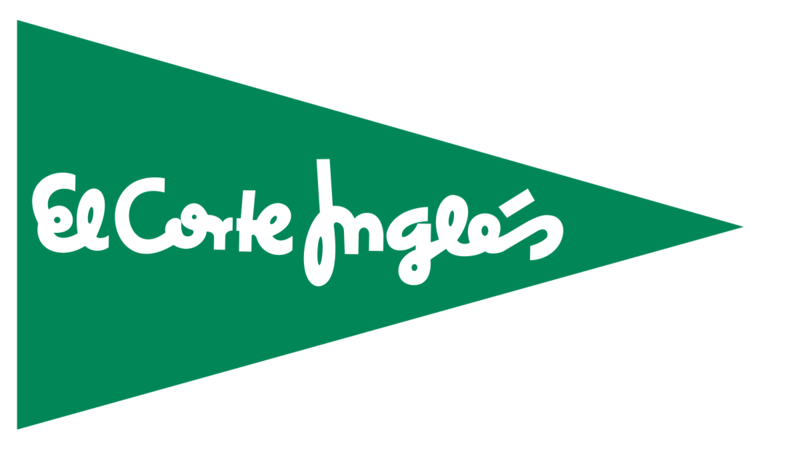 Shop the latest deals at El Corte Ingles UK. Shop the latest deals at Studio. At Rakuten.co.uk we know how important it is to find brands that help your pocket and provide great quality products. In launching our Department Store category we have brought together great names from the British hightstreet in TK Maxx, Littlewoods and Oxfam. Take the stress out of shopping by making use of TK Maxx’s free click and collect on orders over £30, find amazing deals in Littlewood’s clearance sales or get great gifts that change lives by gifting through Oxfam’s unwrapped charity gifts. To top it all off, make sure you shop through Rakuten.co.uk to get your Super Points rewards so that you can use to enjoy the best content Rakuten TV or to call worldwide with Viber Out. 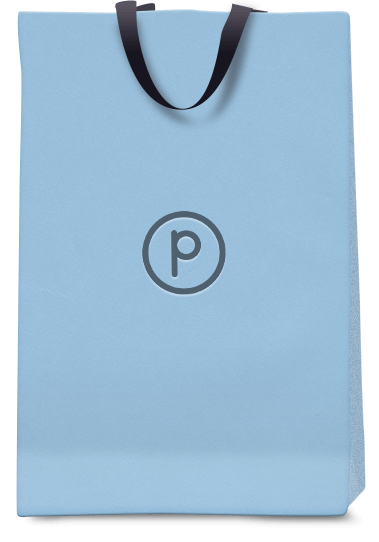 The smartest, quickest and easiest way to shop. Do it through Rakuten.co.uk to get great deals at your favourite department stores.